Post-K-12 educational outreach will continue to focus on college students at the two- and four-year levels. Use of the Flora of Virginia in plant taxonomy, botany, and ecology courses will be supported with supplemental resources in print, online, or in the eventual Flora App. 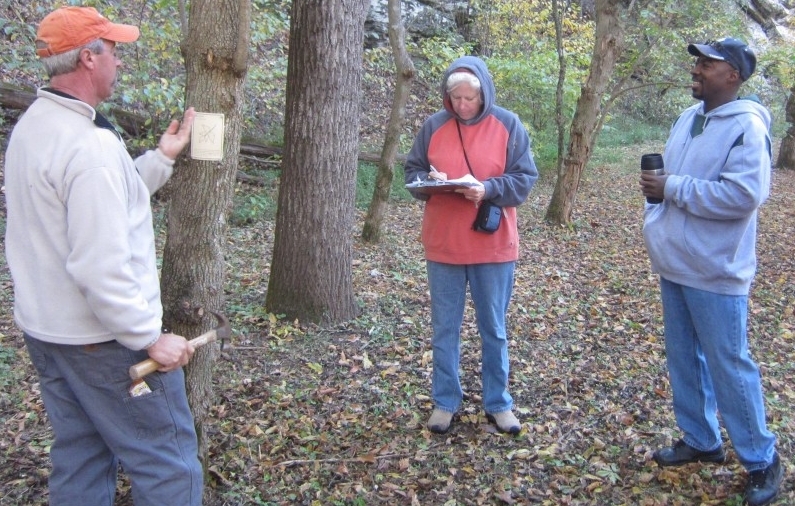 Short courses, seminars, and workshops will continue to be offered, and new ones developed, to introduce adult learners to botany, ecology, plant identification, and conservation in Virginia. A key aspect is to demystify the manual’s dichotomous keys, which, on first approach, can be daunting. 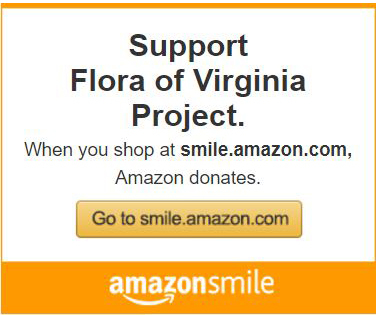 Target groups include the Virginia Native Plant Society, Virginia Master Naturalists, Virginia Master Gardeners, garden clubs, Audubon groups, and lifelong-learning programs. New resources will be created to support these efforts. Other presentations focus on the use of native plants in the landscape and using the Flora as a tool for an ecological approach to plant selection and siting. Some talks are accompanied by an exhibit of original artwork from the Flora.